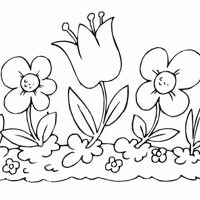 A hand-picked assortment of coloring pages for upcoming holidays, special events and the season. 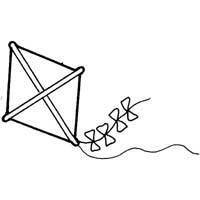 April is national frog, kite and garden month. 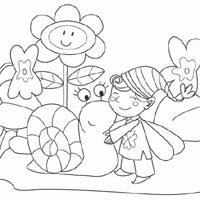 Here are some coloring pages for the occasion.